Decorating a garden does not always require effort and money. 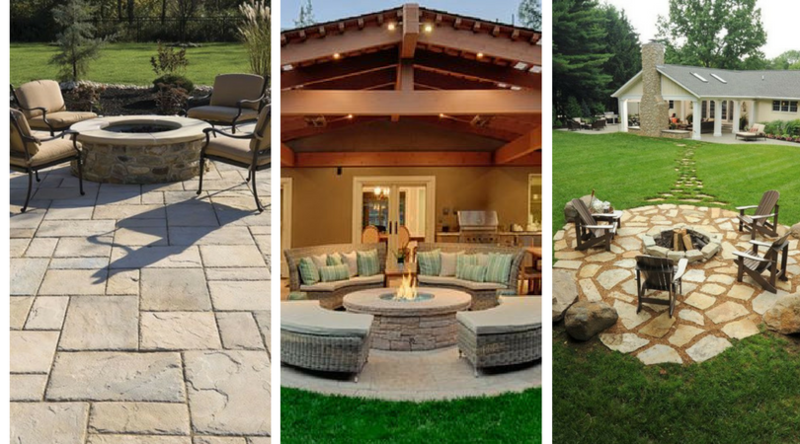 There are a lot of Decorative DIY ideas that you could duplicate to make your garden looks astonishing. 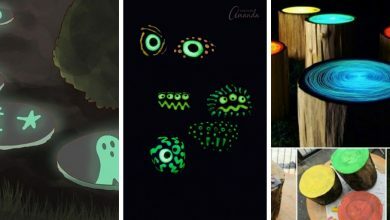 These ideas are both inexpensive and easy to create. 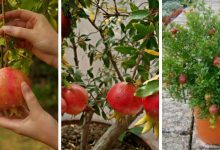 If you want to get inspired, scroll down and check out these amazing ornamental DIY ideas that will definitely beautify your garden. 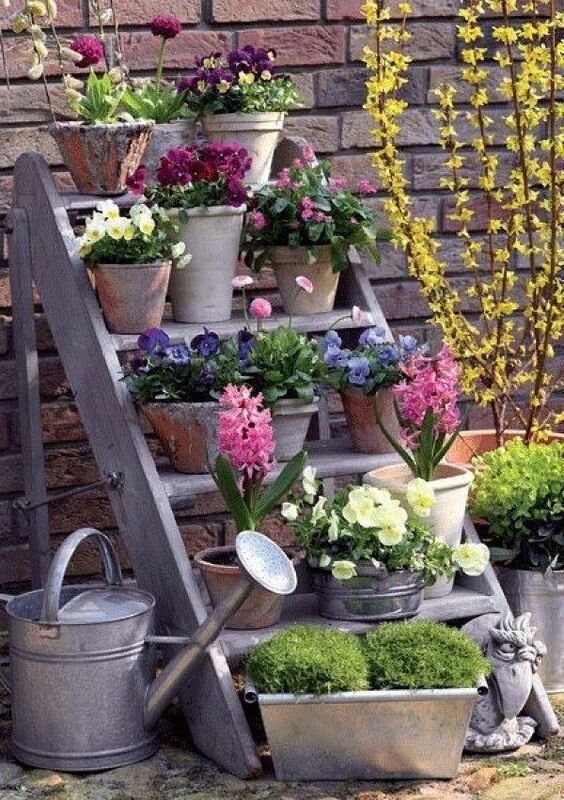 This is an excellent idea to decorate your garden. 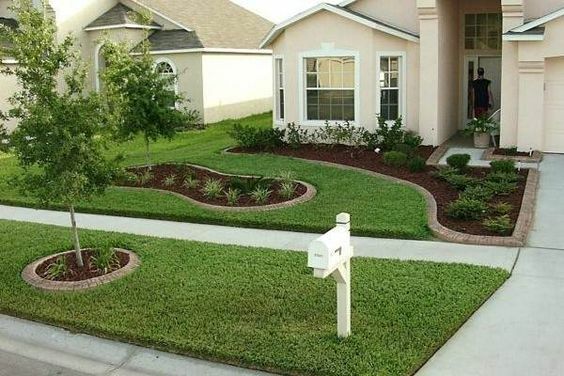 This idea will definitely make your garden look great and attractive. Creating everlasting alliums is extremely easy. 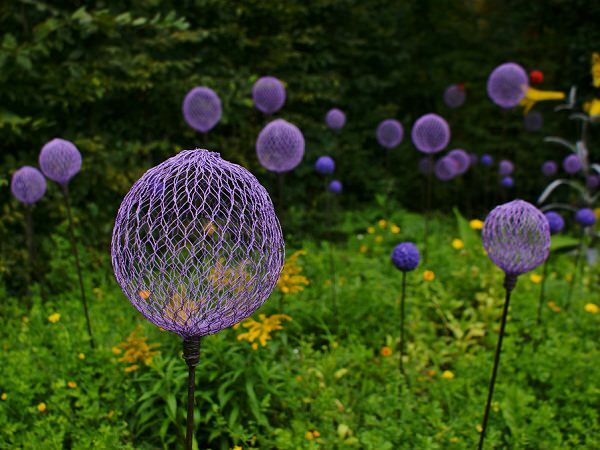 You will only need a few chicken wire and paint. For a detailed guide, please check out this article. Recycling wooden objects is very easy and beneficial. 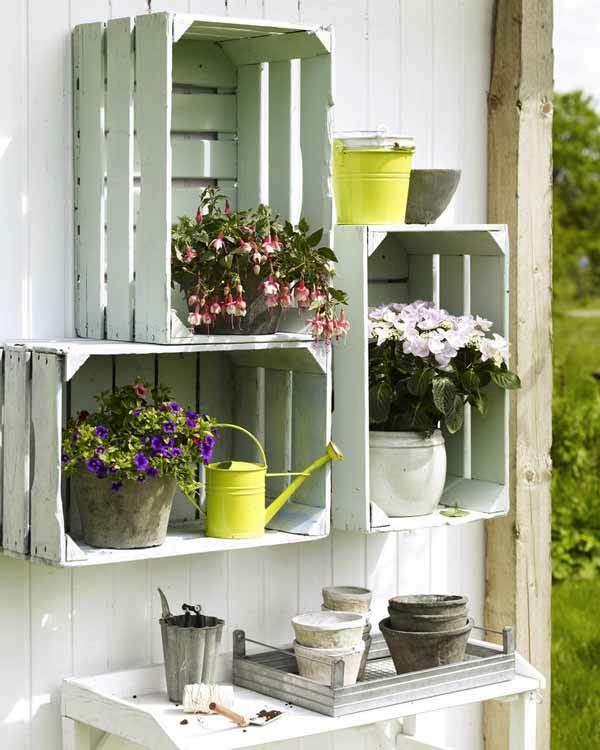 For example, this idea consists of recycling wooden crates by transforming them into beautiful shelves with a vintage look. It is easy, cost-effective and most of all, it is very practical. 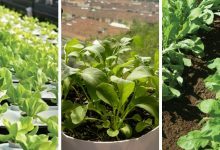 It will allow you to store your tools and grow more plants. This idea is not limited to using bed frames, there a lot of furniture that you could use such as chairs frames. 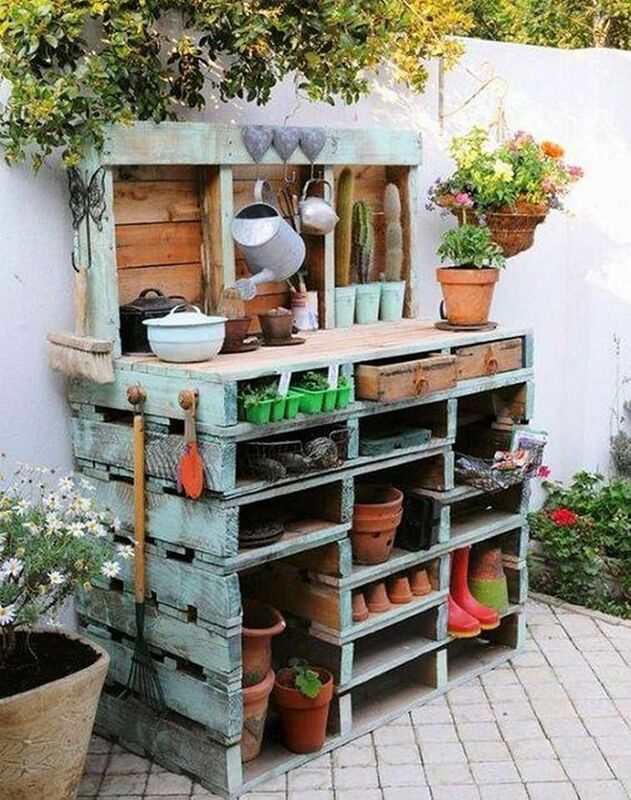 Turning old furniture into decorative planters is a pleasant affordable idea. Adding a garden table to your outdoor space is both practical and ornamental. 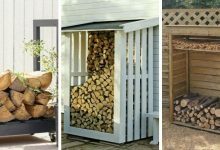 First, it will provide with an extra space to store your gardening tools. Second, it is an attractive and impressive addition. 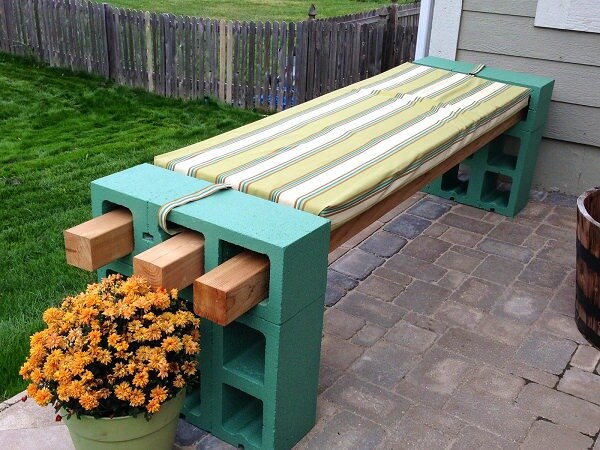 Creating garden tables from pallets is an easy task. Here is a detailed tutorial for it. 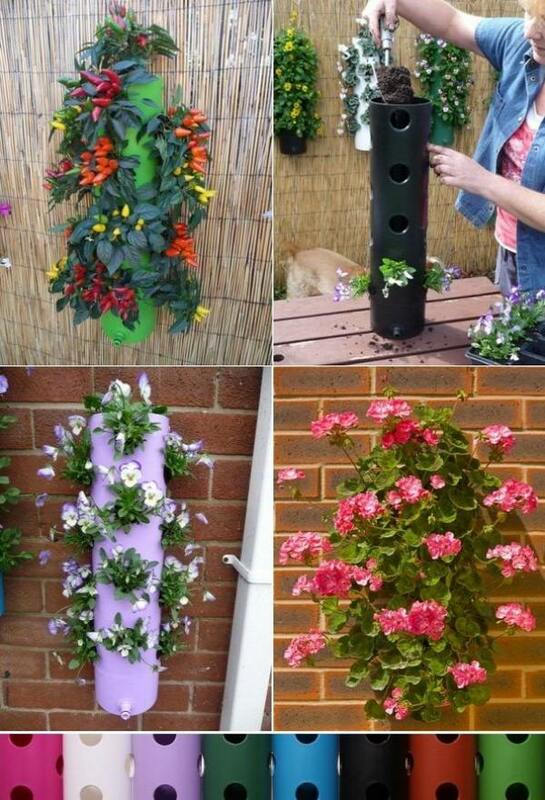 Paint it and insert your plants in the holes. For more details and instructions, please visit Instructables. 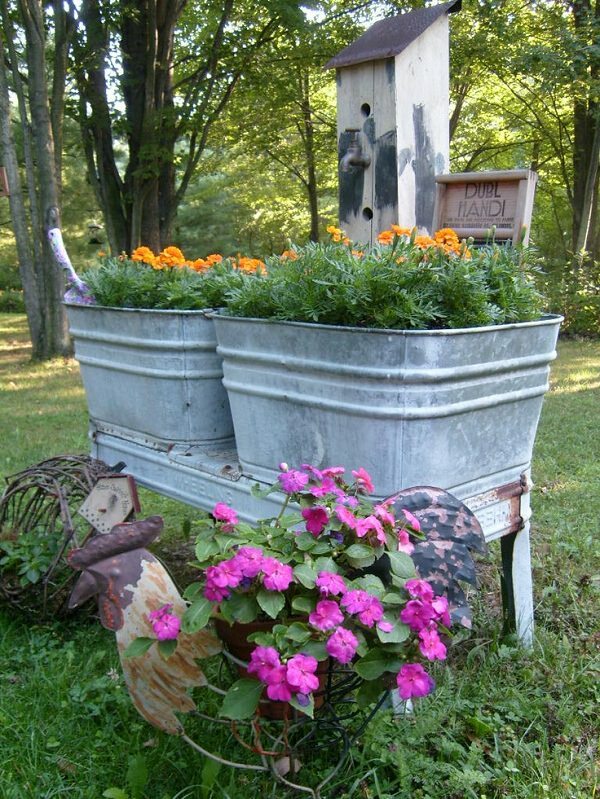 Adding metal planters to your garden is one of the best DIY ideas. Metals planters have their unique look. 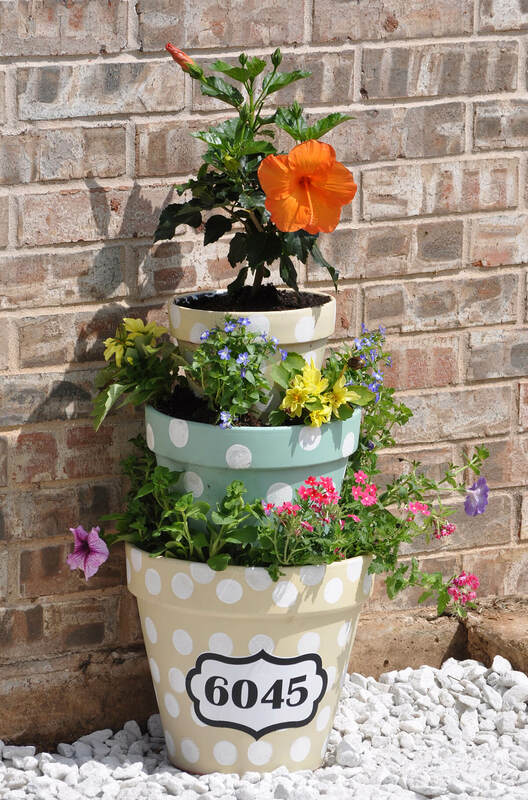 They are appealing and you can paint them in different colors to make your garden colorful. 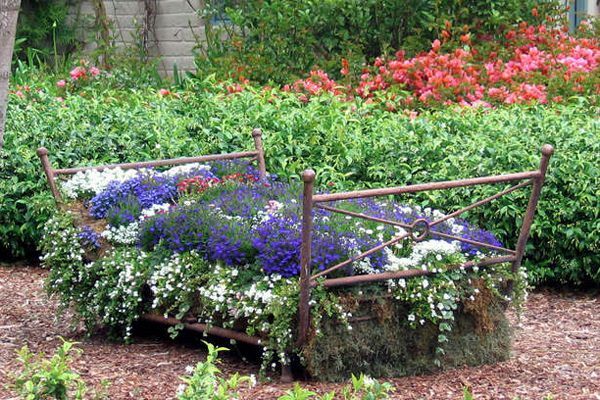 This is an excellent idea to embellish your garden and make it exceptional. 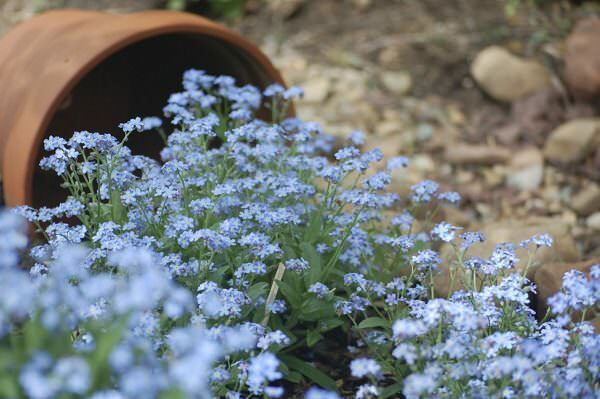 A spilled flower pot will definitely serve as the centerpiece of your garden and it will attract attention to it. It is beautiful, unique and totally creative. This idea, just like all the DIY ideas in this post, is simple and inexpensive. You can find all the instructions you need here. 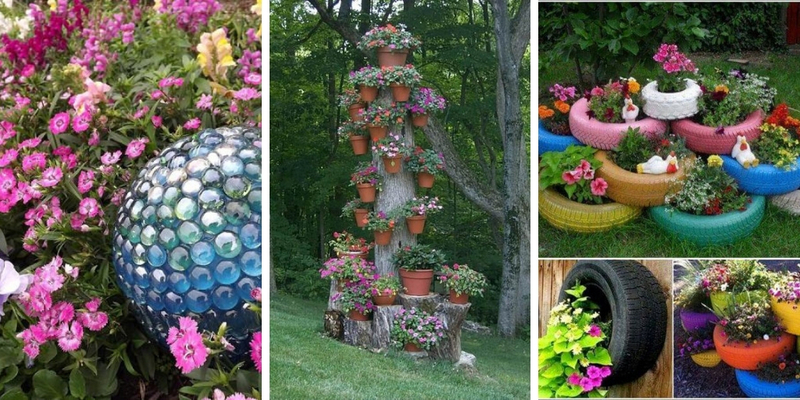 Terracotta pots are perfect for building this amazing flower tower. It won’t take much time to be made. It will only take you a couple of hours. 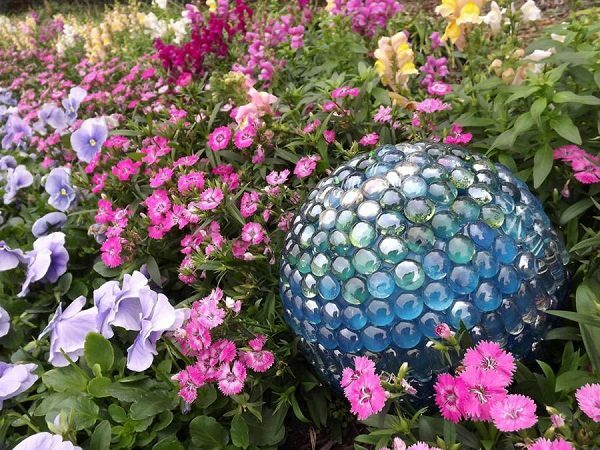 If you want an unusual decoration for your garden, you should definitely opt for this idea. 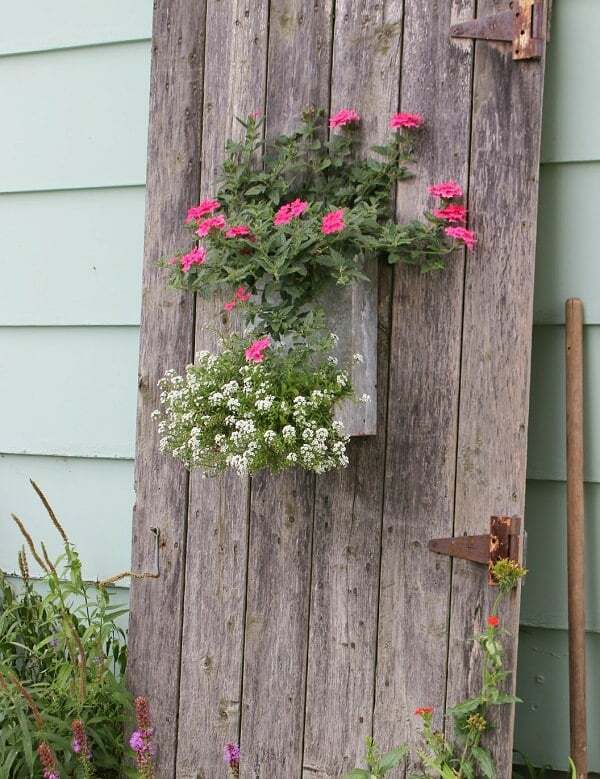 An old door can be useful to add a vintage look to your garden. 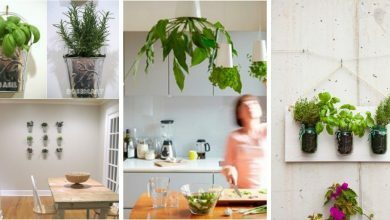 You can hang plants on it to have a decorative vertical garden. You could choose to either paint it to look more modern or leave the way it is. This is one of the trendiest decorative DIY ideas. 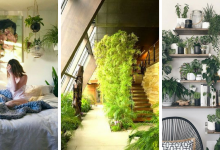 If you think your garden is missing a focal point, this is probably one of the best solutions. 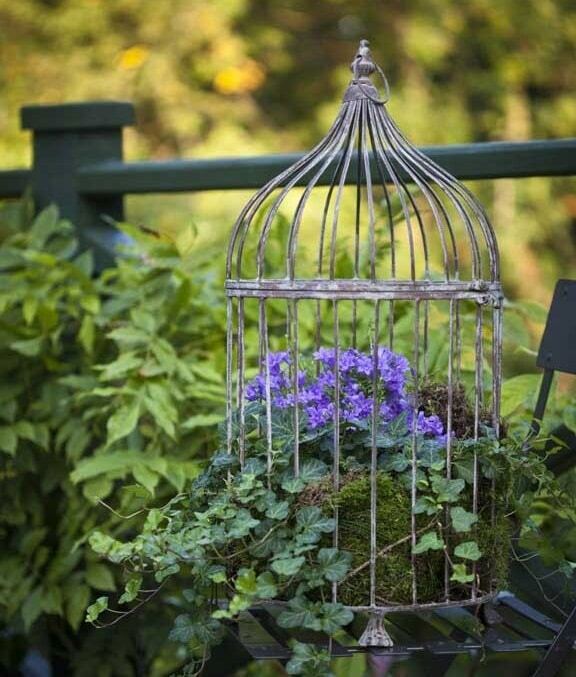 Plant some decorative flowers in a birdcage and hang it in a visible spot in your garden. It will definitely give you a pleasant and alluring view. Water fountains are not just beautiful and attractive but also relaxing. The sound of the falling water is extremely peaceful and enjoyable. It has a good impact on our psyche. Although most water fountains are expensive, this one is not. This DIY water fountain is very affordable and easy to create. You will find the instructions for making it at the Instructables. 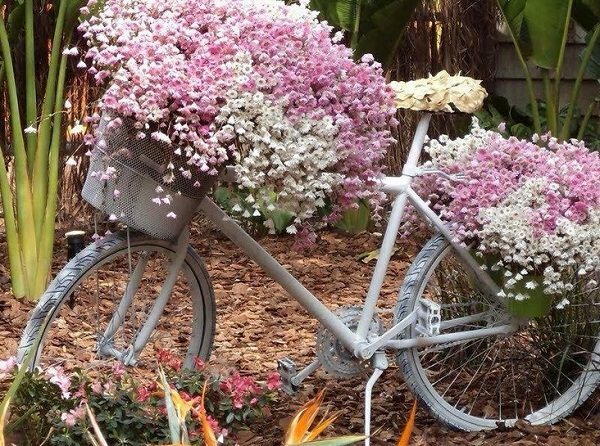 If you truly want to make your garden outstanding and remarkable you need to use an exceptional decoration such as a bicycle planter. This planter will definitely draw attention to your garden. If you have a useless bicycle, now you know what to do with it. This is a great idea. It is beautiful, attractive and most of all practical. It is nice to have a bench in your garden or outdoor space especially if this garden is beautiful just like the one in the picture. It is made of a few cinder blocks and wooden slats. It is easy to create and it will not take much of your time. 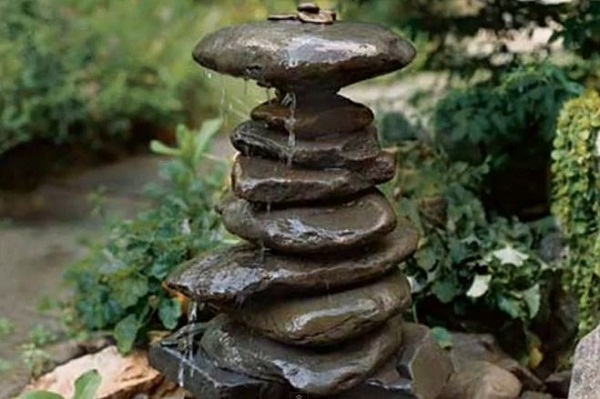 One of the best DIY ideas to adorn your garden is to add a water feature to it. 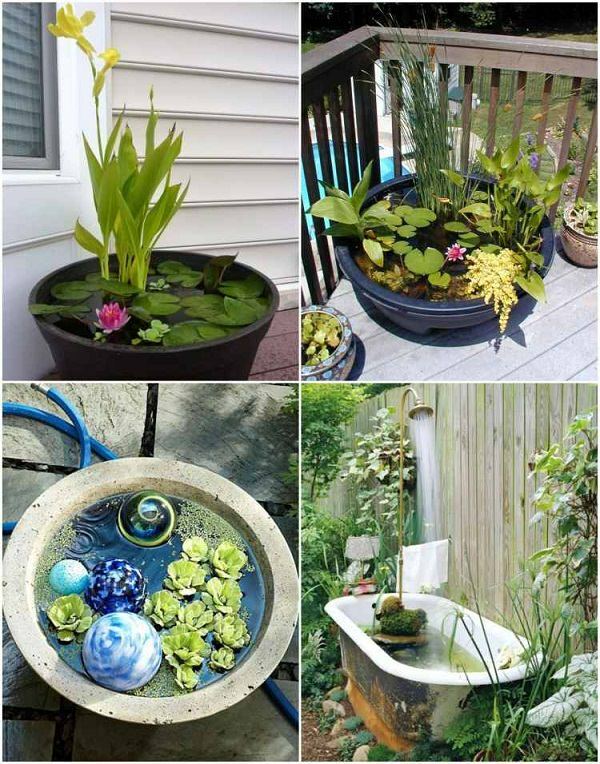 Water features will make any garden adorable. They are beautiful and alluring. Besides, it is not difficult to create one, you can even use a small pot. This idea is getting more popular. Many people started to show interest in repurposing old tires. 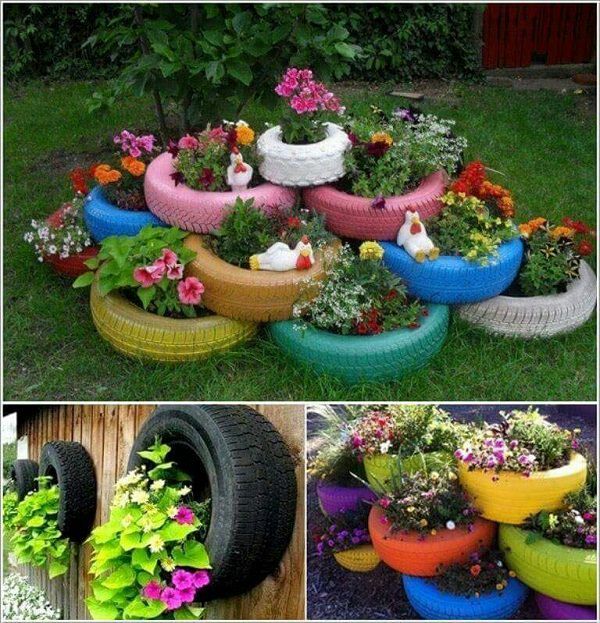 Tires are extremely inexpensive and with the right idea, they can be very ornamental planters. They can truly become beautiful adorning items. Besides, you can paint them in your favorite color or in different colors. 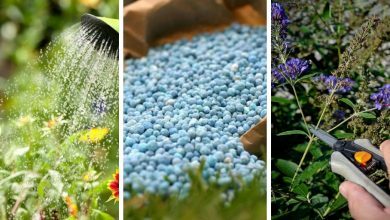 They will make your garden colorful. 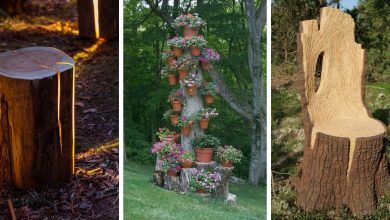 This is an old-fashioned idea, yet it remains one of the easiest and the most inexpensive DIY ideas to decorate your garden. 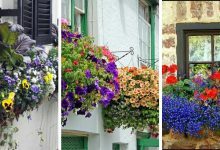 It is perfect if you don’t want to spend much time decorating your garden. This is a great idea. It is creative, effective and practical. 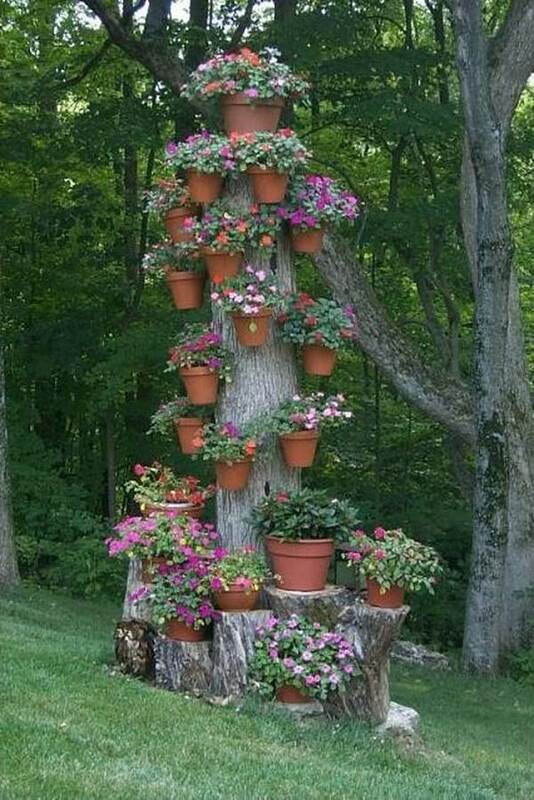 Hanging pots the trees or tree stumps in your garden will allow you to grow more plants and will make you garden absolutely unique and adorable. 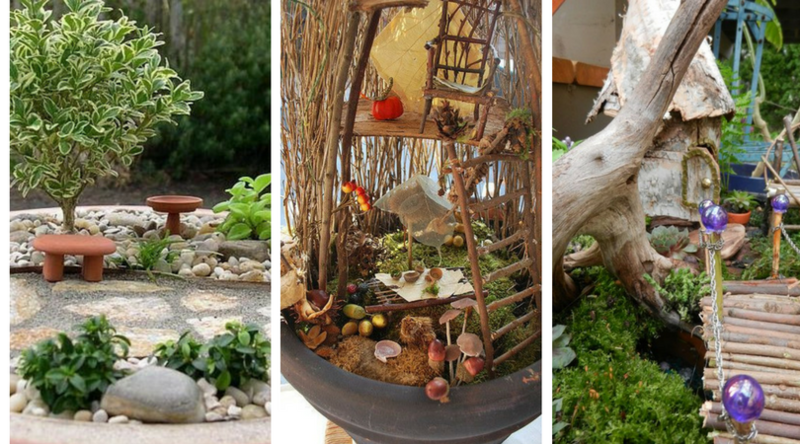 Your garden will look like a fairytale garden. These are the most decorative DIY ideas. 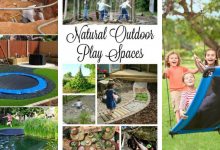 These ideas are inexpensive, beautiful and most of all they will definitely make your garden wonderful. Don’t hesitate to follow one of these ideas. 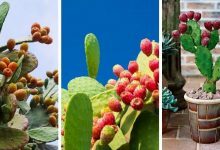 They will not take much of your time but they will definitely give much to your garden.